Harvesters FM 91.3 or CIOG-FM is a Christian Contemporary radio station serving the region of Charlottetown in Prince Edward Island. International Harvesters for Christ Evangelistic Association owns the Christian Talk radio licensed in 2008. 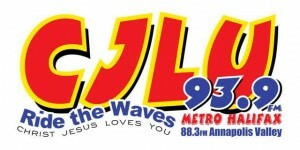 IHC, the licensee applied to CRTC for a commercial Christian radio on May 20, 2008. 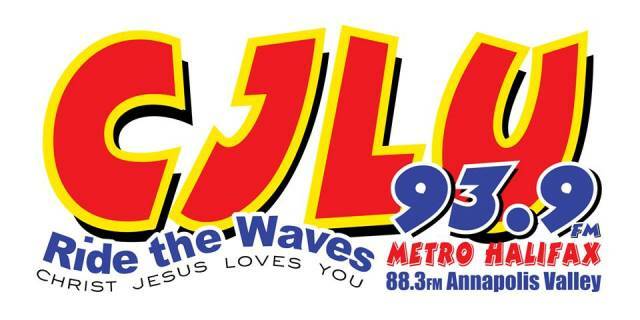 CITA-FM Moncton and CJLU-FM Halifax are the other Christian music broadcasters owned by IHC. The proposal included 58 hours of local content/week, reaming 42 hours would be filled by the spoken word bible and music programs at CIOG Harvesters 91.3. Out of 24 hours of spoken word programs 20 were dedicated to religious content while others were used for the balancing content. About 95% of the music aired was taken from subcategory 35 which is Non-classic religious. Special interest music (Canadian made) would also feature regularly in the music charts of CIOG. Listen Harvesters FM 91.3 (CIOG-FM) live from Charlotetown, Prince Edward Island. Wait as the stream loads.